See how the wireless doorbell connects with the main unit. Determine the beneficial applications of the wireless doorbell. Ready with batteries and installation within minutes, the wireless doorbell comes ready with the items. 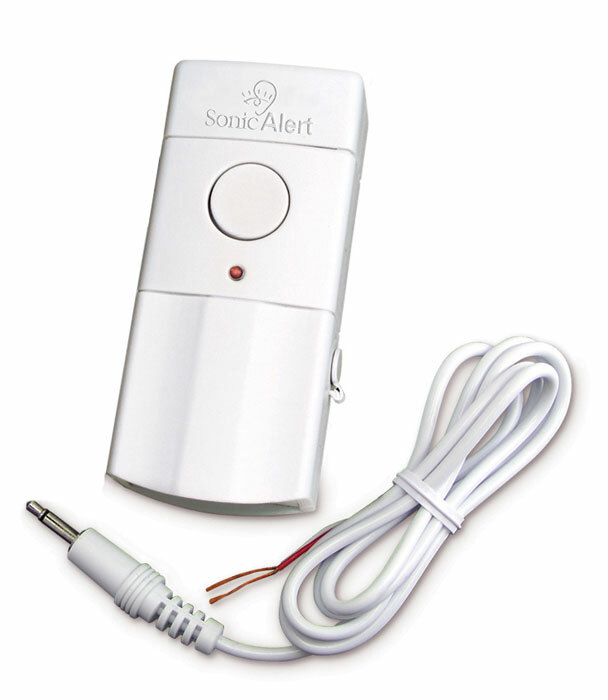 The wireless doorbell can be placed anywhere and easily linked to the main unit. 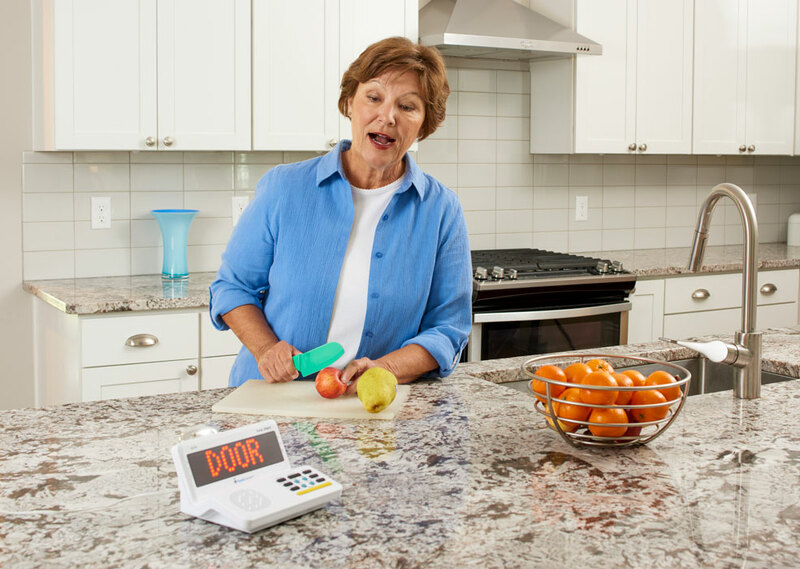 The doorbell unit is great for any person with a HomeAware. 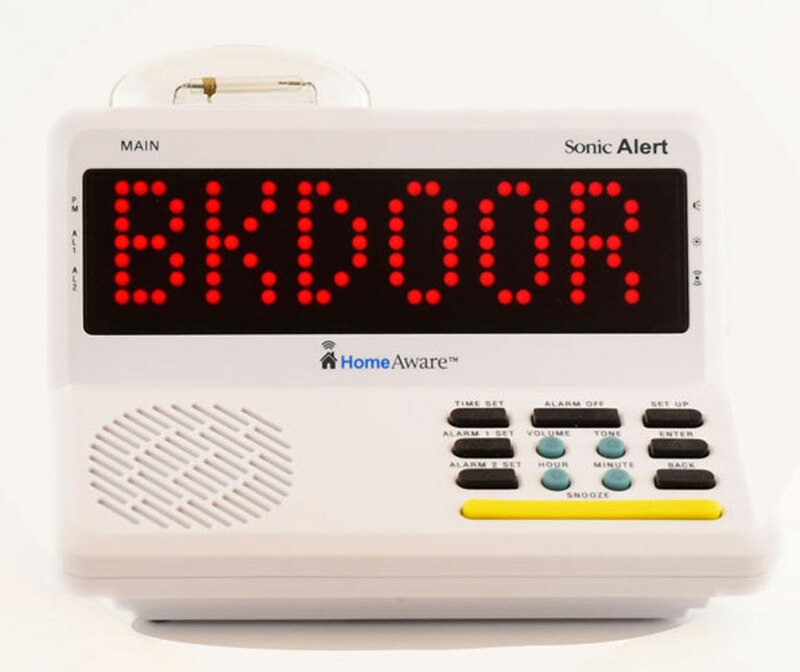 The doorbell unit can be very powerful to have. So, check out the best wireless doorbell. 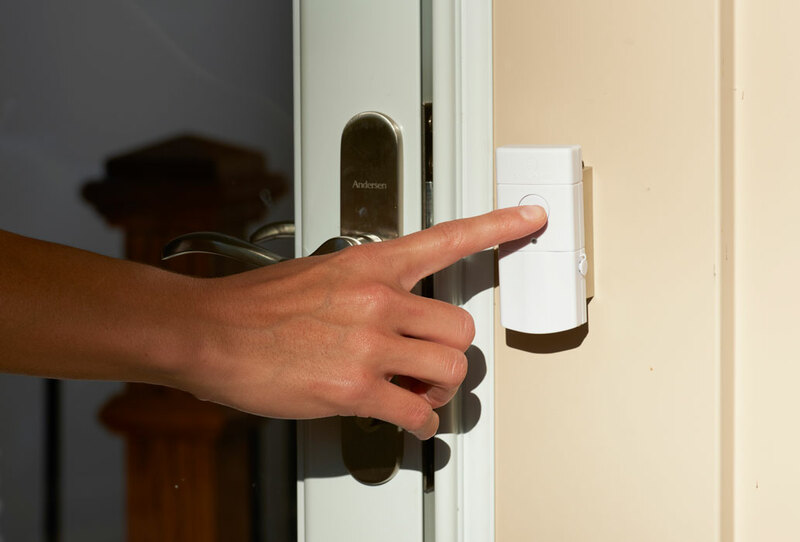 See the distinction the best wireless doorbell can bring to your life.